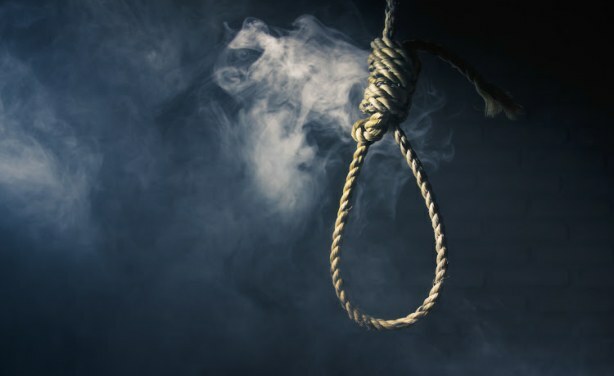 The consideration for the abolition of the death penalty may be the lifeline needed for 81 prisoners who are on death row, while 127 others are serving life terms. 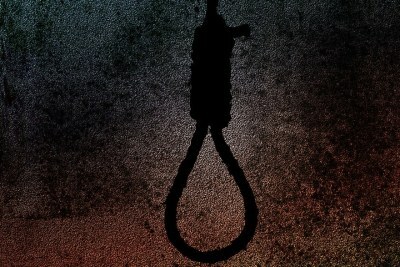 The country has not carried out any executions since 2005 when the last hangman retired. 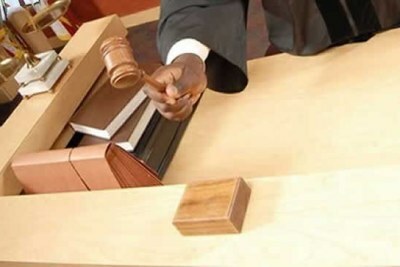 Is Zimbabwe Ready to Abolish the Death Penalty? 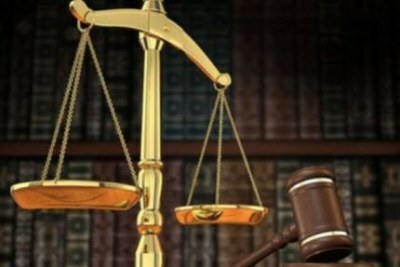 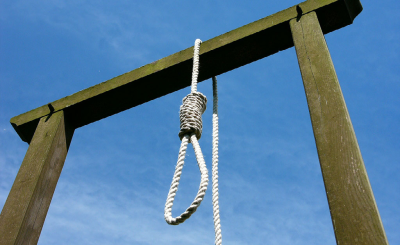 Zimbabwe: 12 Years Without an Execution - Is Govt Ready to Abolish Death Penalty?